Selena Gomez suffered an emotional breakdown during her battle with lupus, and had to be hospitalized as a result. 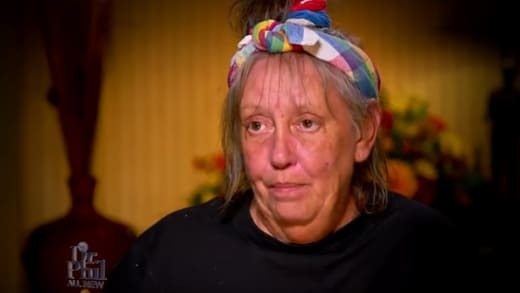 As it turns out, her very much engaged ex Justin Bieber is feeling wrecked over her current health. According to what a pair of sources tell E!, Selena Gomez’s emotional breakdown and subsequent hospitalization is just too much for the Biebs. An insider reports that Justin feels “conflicted and confused” over his own feelings. “They have both had emotional struggles,” a source explains. 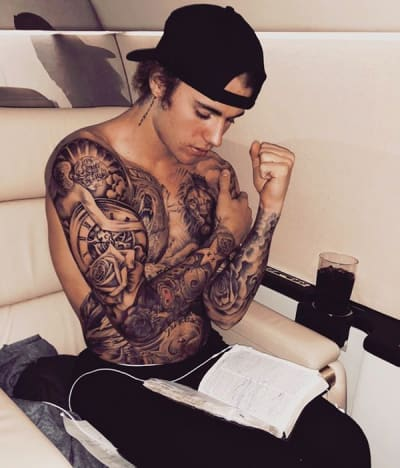 Justin’s angry outbursts over the years were well documented, and people close to him have spoken openly about his past struggles with substances. Even if Justin wanted to come rushing to her side, that doesn’t seem likely. “Justin and Selena are not in touch,” a source makes clear. That’s no surprise. For one thing, Selena is cut off from all but a few trusted individuals. Apparently, it is Justin’s innate nurturing nature, rather than merely their lengthy relationship history, that has him deep in his feelings. “He wants to help everyone,” an insider says. That makes a lot of sense. it’s upsetting to us that Selena is going through all of this, too. Justin has admittedly “been very emotional” since this news broke. In other words, don’t expect him to drop her and go running back to Selena. To him, a promise to get married is sacred. Ah, yes — the best possible reason to marry someone is to prove a point. 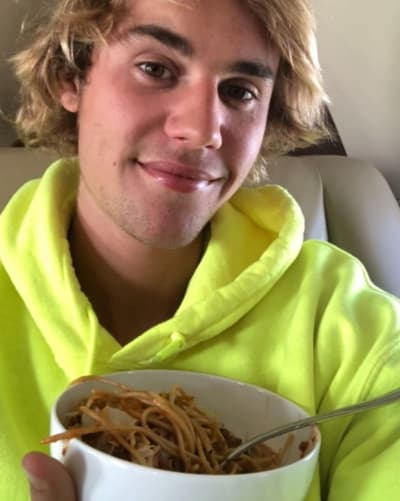 So it sounds like Justin and Hailey’s engagement — or marriage, depending upon whom you ask — is secure for now. But how is Selena doing? An insider reveals that Selena is “already feeling better” now that she is receiving treatment. Selena is “getting the help she needs,” a source affirms. Lupus is already a hell of a thing, but we’re glad that she’s getting emotional support as she copes with it. “Depression is something she’s always struggled with,” an insider explains. That makes sense. Tens of millions of Americans cope with depression every day. Shortly before her breakdown, Selena took a step back from Instagram. That is a smart policy. Don’t over extend yourself when you are at your lowest point. Next story Christian Carino: Yes, He Really is Lady Gaga’s Fiance!